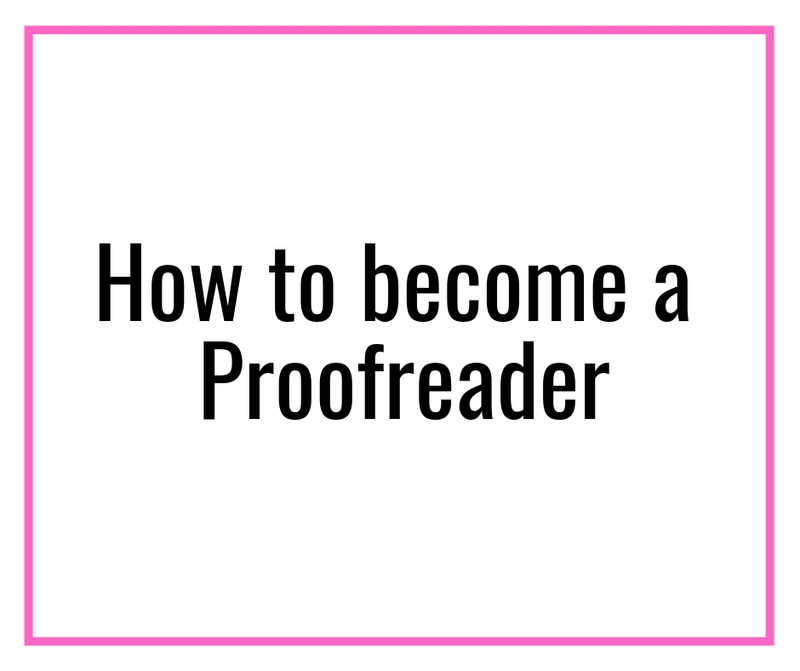 No, this is not a medical transcription but a post on how to become a transcriptionist. I am talking about general and legal transcription which are in huge demand today. In this post, we will talk about how to become a transcriptionist and earn a full-time income doing it. 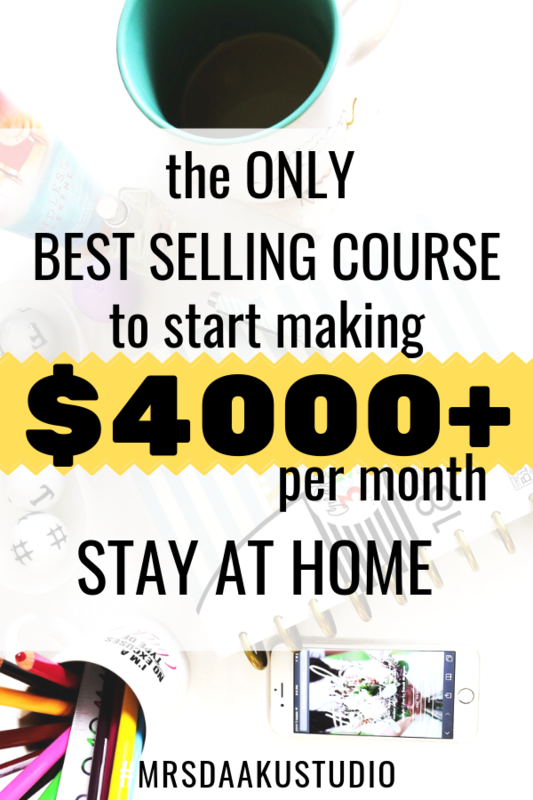 Are you excited to be your own boss and work from home at your own time? Get paid to pin for others: Here is how! This post may contain affiliate links to products I trust. This means if you make a purchase using the links I may receive a small commission at no extra cost to you. Thank you for the support! If you are NEW to work from home and wondering if it is for you, check out this FREE WORK AT HOME SUMMIT. 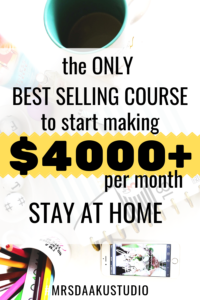 Not only does this work at home training have workbooks and ebooks to get you in the right mindset and be on track, but it also has a bunch of valuable interview videos with people you may already have heard about (like Gina Horkey of the Horkey Handbook). Let’s get started. I am excited to share information on how to become a transcriptionist. When you mention transcriptionist, people often get confused or assume you are a medical transcriptionist. But, transcriptionist is of two other types (discussed below) and involves the art of turning any video or audio into a text document. Some may also think it is a simple job because all it involves is hearing an audio and writing it down. But, that is not true. It requires a lot more than that and we will be discussing it today. I hope that answers the question of what is a transcriptionist. If you want to know more about what is a transcriptionist, I highly recommend you to check this out. WHAT IS A TRANSCRIPTIONIST AND WHAT DO THEY DO? There are two types of transcription – General and Legal. A general transcriptionist is involved in transcribing from audio or video files for different types of industries (except legal). It can include academics, marketing, filmmakers, interviews, podcasts, authors etc. On the other hand, a legal transcriptionist requires knowledge and skill of a general transcriptionist with the added knowledge of legal terminology and documentation. How long does it to transcribe one hour of audio? It really depends on the quality of the audio. Sometimes it can take you up to 2 hours; the other times it may be 10 hours or more to transcribe one audio file. WHAT IS A TRANSCRIPTIONIST SALARY? How much do you earn as a transcriptionist? Beginner transcriptionists can expect to earn at $15 an hour. Once you have gained skills, experience and built a network (which takes time), you can charge much higher than that. WHO CAN BECOME A TRANSCRIPTIONIST? Anyone who is or willing to learn proficiency in typing, grammar, punctuation, and spelling. You should also be comfortable with technology (for example, working on shared files amongst other things) and willing to learn to work with the specialized software required for transcription. WHAT DO YOU NEED TO BECOME A TRANSCRIPTIONIST? First and foremost, you need training. 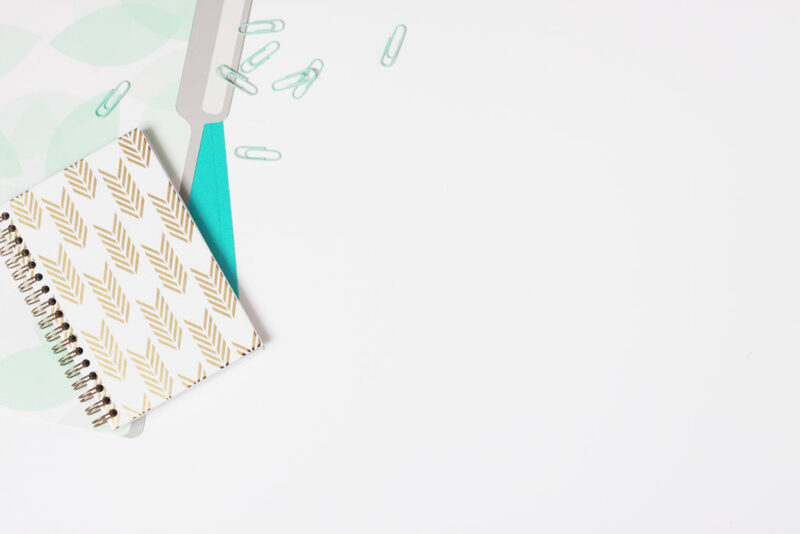 There are many aspects of becoming a transcriptionist, for example, learning the tools, marketing yourself, understanding what is expected in the final output etc which is difficult to learn by yourself. A good training program will teach you everything that you need to excel at becoming a transcriptionist and build your business from the ground up. Besides the training program, you will need transcribing machines and tools. Wondering how much does transcription software cost? Don’t worry much! You will need a basic computer or a laptop, transcription software (Express Scribe, the one which Janet trains is almost always on sales between $20-30), good quality and noise canceling headphones (because you have to hear every single word properly and correctly), and the only thing is optional is – audio foot pedal. DO I REALLY NEED THE TRAINING TO BECOME A TRANSCRIPTIONIST? HOW TO DO AUDIO TRANSCRIPTIONS? By all means, you can learn it online using the available resources. But, the word travels a lot faster and if you mess up work trying to learn basics, you will affect your reputation in the market (which is significant in the transcriptionists space). And, hence, I recommend training. I also recommend looking for work ONLY after you have become proficient at the basics. AM I A GOOD FIT TO BECOME A TRANSCRIPTIONIST? Maybe! Like every other profession, not everyone is a good fit to become a transcriptionist. This free mini-course can help you make an informed decision as to whether you are fit to become a transcriptionist or not. It is the best free transcription classes online. IS THERE DEMAND FOR TRANSCRIPTIONIST? IS WORK HARD TO FIND? There is, in fact, a dearth of proficient transcriptionists. Also, there is an abundance of general transcription jobs. I am going to repeat it again and again, till you get annoyed and remember this – transcriptionist is not just “hear and type” work. You need to learn all the skills, practice and become proficient before you start looking for work. And, this can be done by investing in a training program. Check out this free training program by Janet to know more. If you are good at what you do, there is a lot of scope to earn a living and working from home. 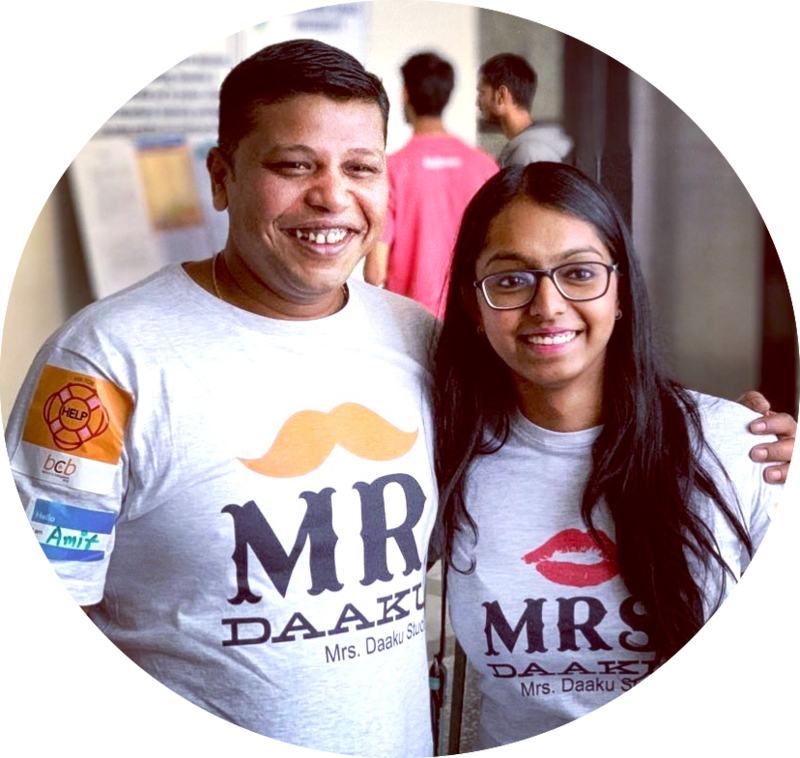 Marketers, authors, filmmakers, academicians, speakers, and conferences of all types etc. Besides this, if you look for general transcription jobs, you will end up working with a variety of clients. IS THERE ANY COURSE YOU CAN INVEST IN? ANY TRANSCRIPTION CERTIFICATION INSTITUTE? 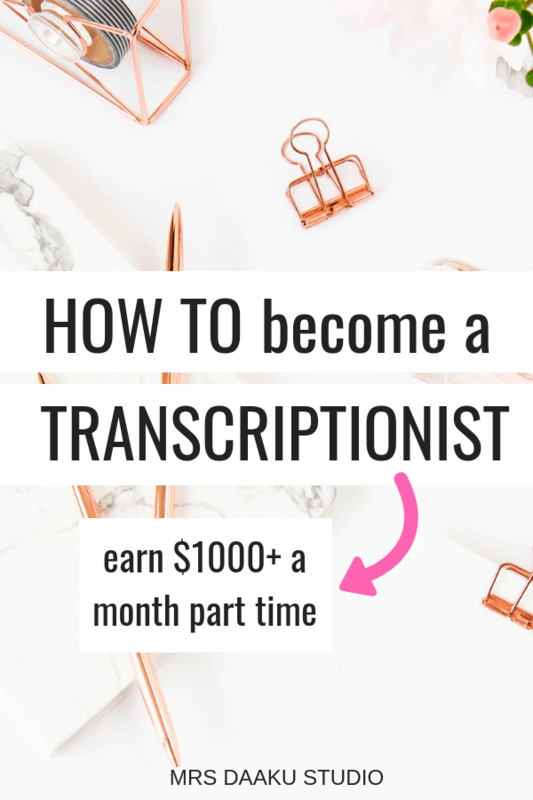 The good news is, if you decide to become a transcriptionist, you can starting training at $100 with Transcribe Anywhere. It is a well-known online course that has a multi-media approach to learning with a step by step methodology. It helps newbies turn pro in a very short period of time and answer all the questions about how to get a transcription job that pays well. The course covers EVERYTHING you need to learn – from English grammar, punctuations to marketing yourself and landing high-paying clients. There are over 60 practice dictations in the course. It’s a lot of practice and a very comprehensive course. Check it out here and here. IS TRANSCRIBE ANYWHERE LEGIT OR A SCAM? Janet’s extensive experience in the field of both general and legal transcription shines throughout the course. The topics covered provide a thorough foundation for anyone wanting to start out in the transcription field, but also offers excellent tips for seasoned transcriptionists! My personal favorite was the section on text expanders. All in all, I am very pleased with everything this course offers. I would sign up again in a heartbeat! Take this to find out if transcription is a good fit for you. WHO IS GOING TO BE MY INSTRUCTOR? Good, you asked. It is important to know who is teaching you. The owner and instructor at Transcribe Anywhere is Janet Shaughnessy. She is a professional transcriptionist and owner of Zoom Transcription Services for the last 10 years. 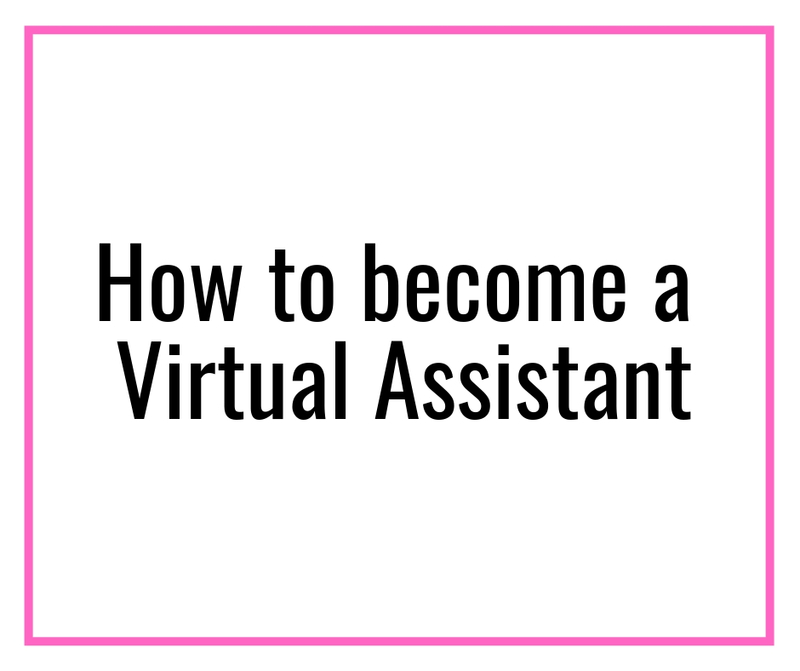 She has combined all her knowledge and experience as a transcriptionist and a business owner into a full-length, comprehensive online training course on how to become a transcriptionist to get you from newbie to polished professional in as little as 2-4 months. WANT TO KNOW MORE ABOUT THE TRANSCRIBE ANYWHERE COURSE? our “100% thorough” guarantee. We’re confident you’ll have everything you need to succeed. However, if you feel there’s anything missing from the course — even the tiniest detail — just let us know and we’ll add it in so you’ll have it as part of your lifetime access. I DONT HAVE ENOUGH MONEY TO INVEST, how to become a transcriptionist? Don’t worry, Janet has taken care of it. Transcribe Anywhere comes with the option for students to pay for portions of the course. Students can upgrade between the three packages simply by paying the difference between the levels. Does it cost extra to start with Level 1 and progress? Not a penny more. All you have to do is forward your receipt for your original package to marsha@transcribeanywere.com and ask for your upgrade code. There you go. Now you know how to become a transcriptionist and earn $1000+ a month. If you are looking for flexibility and a work from home career, you should look into transcribe anywhere. I know investing is a big step and hence you can head over to Transcribe Anywhere to check out her free courses (for both general and legal transcription) to get familiar with Janet and the industry as a whole. So what do you think? Are you ready to learn and earn money online? Have I missed any question you have on how to become a transcriptionist? What’s your biggest hurdle or apprehension that is stopping you to start a work at home career like transcription? Comment below and let me know! FlexJobsIf you are a freelancer, you should sign up with Flexjobs. It will help you go through great flexible job listings from legitimate employers quickly, easily, and safely. Every single job on FlexJobs is hand-screened for legitimacy, with no ads or scams mixed in, and every single job offers work flexibility such as telecommuting, freelance, part-time or other flexible options.